In recent years, the industry has been trying to meet our sectorial requirements in an innovative, reliable and fast manner. For this reason, Industry 4.0, this is a new industrial reform that has been linked to industrialization studies, initiated high-tech strategy, real-time data processing and cyber-physical systems. The first step is to be taken in the field of education in order for Turkey to develop a qualified workforce, export the values it produces and become a country that has a say in both the region and the international arena. It is seen that most of the unemployment rates in our country are made by college graduates. This demonstrates the necessity of updating appropriate programs and curriculums in developing technology. Especially in the industry, low cost, high quality and fast production oriented approaches are on the agenda, necessitating the use of advanced technologies. Therefore, curriculums need to be refreshed so that they can be integrated into the Philosophy of Industry 4.0 of the Vocational School laboratories. Thus, it is possible that graduates of the programs compliant with the Industry 4.0 curriculum can be employed in the smart factories created in their own field. This work; The aim was to draw attention to the need for the upgrading of higher education programs in order to train the staff to adapt to the industry's reforms. ISNAD Durmuş, Ali , Dağlı, Abdulkadir . "Integration of Vocational Schools to Industry 4.0 by Updating Curriculum and Programs". 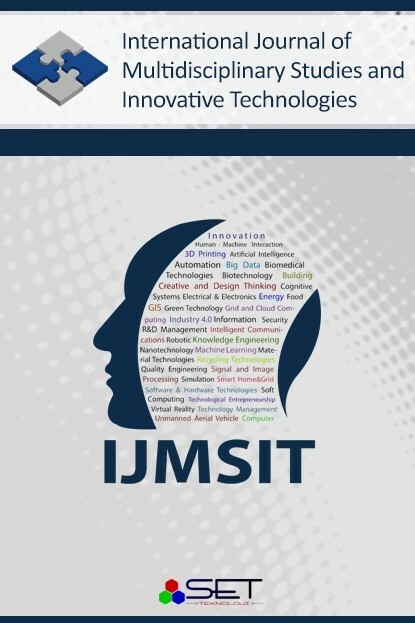 International Journal of Multidisciplinary Studies and Innovative Technologies 1 / 1 (November 2017): 1-3.